1. When a discussion or conversation is greyed out, it means there are no new messages since you last read it. 2. 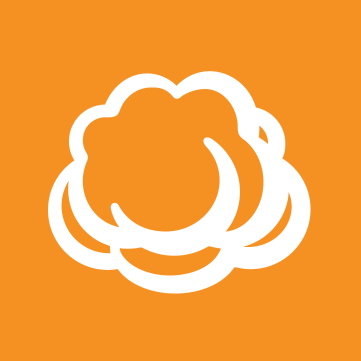 If you haven't read a whole thread yet, CloudBerry Lab Forum remembers which page you're on. 3. You can choose which subjects appear in your All Discussions feed. Go to the Categories page and uncheck the categories you don't want to see. 4. The quickest way to upload files is to drag and drop them into the message area. If you drag and drop an image, it will be inserted into your post automatically. 5. You can quote someone by selecting some text, then clicking the Quote button that pops up. Re-quoting an existing quote works too. 6. Quickly jump to the top of the page by clicking anywhere on the menu bar. If you're already at the top, you'll go to the bottom. If you've just quoted someone, you'll go back to their post so you can quote them again. 7. Double-click on the left-hand side of the page to go back. Double-click on the right-hand side to move one page forward. 8. When you add formatting to a post, you'll notice special tags being added, like [b]bold[/b]. They're pretty easy to understand, so you might prefer to type them out yourself. That way you can style a post without interrupting your flow. 9. You can remove tags by hand, or select some text and click on the style you want to remove. 10. Keyboard shortcuts can make commenting easier. Ctrl+Enter submits your post, while many of the formatting features also have shortcuts. Hover over them with your mouse to find out what they are.